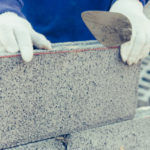 In general, there are four distinct types of mortar that you should be aware of: N, O, S, and M. While all mortar is trusted to essentially do the same job, it will contain a unique mixture of the basic ingredients: lime, cement, and sand. 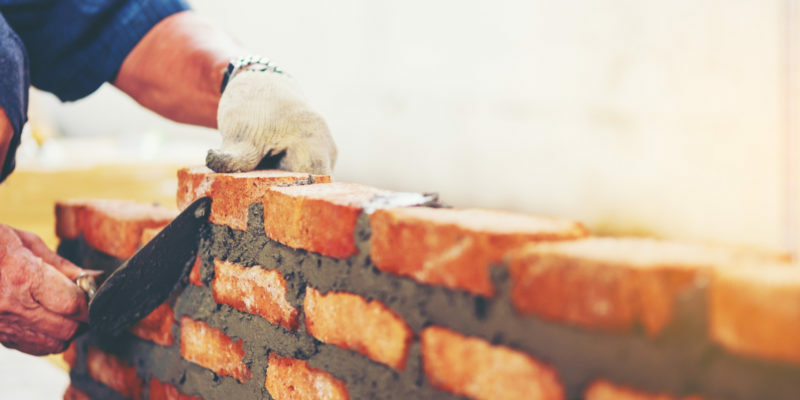 The best type of mortar for a specific project depends on the type of building materials, local climate, and other factors. Depending on the type of mortar, it will have different properties and characteristics, for instance some mortars are stronger than others, while other types contain greater flexibility. What is it? Type N mortar contains 1-part lime, 6 parts sand, and 1-part Portland cement. It can withstand severe weather including high heat. It is classified as a general-purpose mix and is the preferred choice for soft stone masonry. Since it is recommended for general application, it is the most common mortar used in residential projects. What is it? 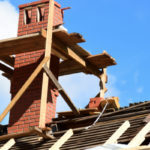 Type O mortar does not have the same strength as type N mortar and is therefore not used for load-bearing walls or exterior walls exposed to high winds or weather. In some cases, it can be used instead of Type N for interior projects where it is sheltered from the elements. It is commonly used for repointing and other repair work to existing structures because it is consistent in texture and easy to apply. What is it? This type of mortar offers over 1,800 psi, which is impressive compressive strength. It can be mixed with even higher compressive strength ranging between 2,300 and 3,000 psi. Plus, it has high-tensile bond strength. Hence, why it is used for a variety of projects and applications, from brick walkways to retaining walls and even sewers. What is it? Type M mortar contains the highest levels of Portland cement. It is often used to create foundations, retaining walls, and other structures tasked with supporting heavy loads. 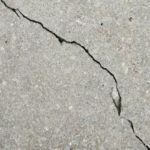 Although type M mortar must have a compressive strength of at least 2,500 psi it still has poor sealing and adhesion qualities, therefore it is not often used for exterior projects exposed to a lot of water or other elements. It is most commonly paired with natural stone because it offers comparable strength. What is it? Type K mortar is very soft and has a low compressive strength at just 75 psi. It is not typically applied to new construction because of its soft qualities and low-level strength, although in some cases it offers the right properties for restoration work or specialty projects. 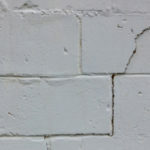 One of the more common applications for type K mortar is historic restorations on old buildings that require a softer mortar that does not trump the existing mortar in terms of strength. After all, using too strong of mortar can cause the rest of the wall to break down over time. We stop at nothing to find the ideal mortar type for your specific project. From historic masonry restorations to new construction, we have the know-how and tools to identify the best mortar for long lasting results.